Norfolk Southern Photo Archive - Welcome! Welcome to the Norfolk Southern Photo Archive. This archive is nowhere near completion, yet it won't be updated anymore. The reason for this is the new formation of then Norfolk Southern Historical Society! Please don't send any NS Photos, currently there isn't any use for them. Also I know practically nothing about NS operations or railfanning spots. 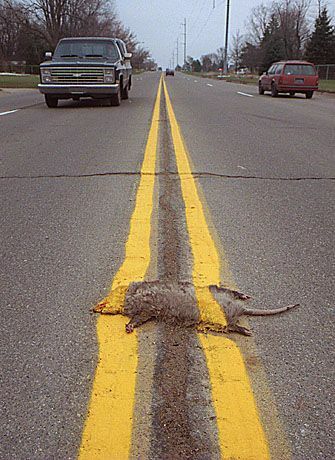 I'm just an ole' webmaster. I suggest you post your questions to a railfan WWW board or e-mail list. Thanks, and enjoy! 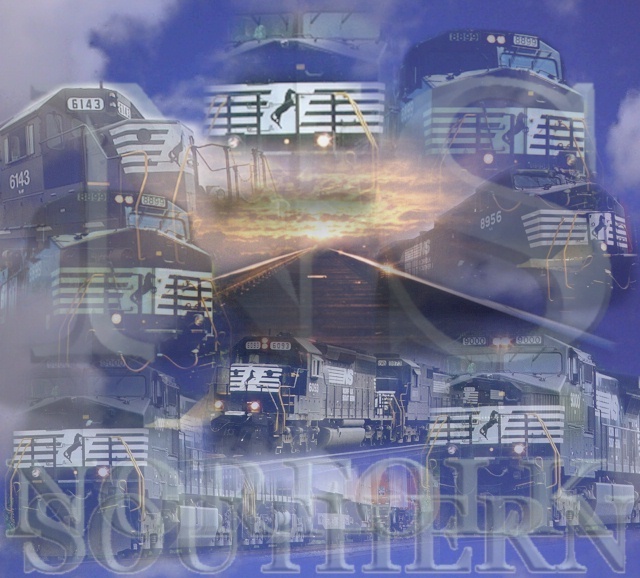 Norfolk Southern Roster - Over 225 photos! Misc. Railroad Photos - Structures, etc. Norfolk Southern Themes! - First One here! NS TV Commercial Now Airing on CNN, Discovery! A special thanks to Railfan.net for sponsoring this site for free!